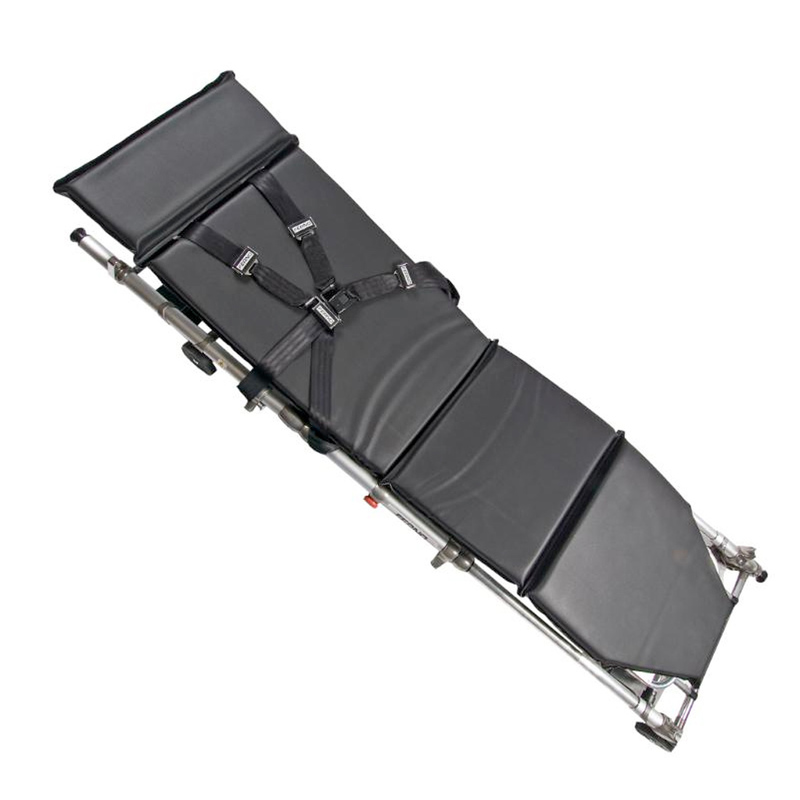 X-Spider is our newest product in fixation of a patient on top of a Scoop stretcher or Spine Board and is developed in cooperation with professional Swedish ambulance personnel. 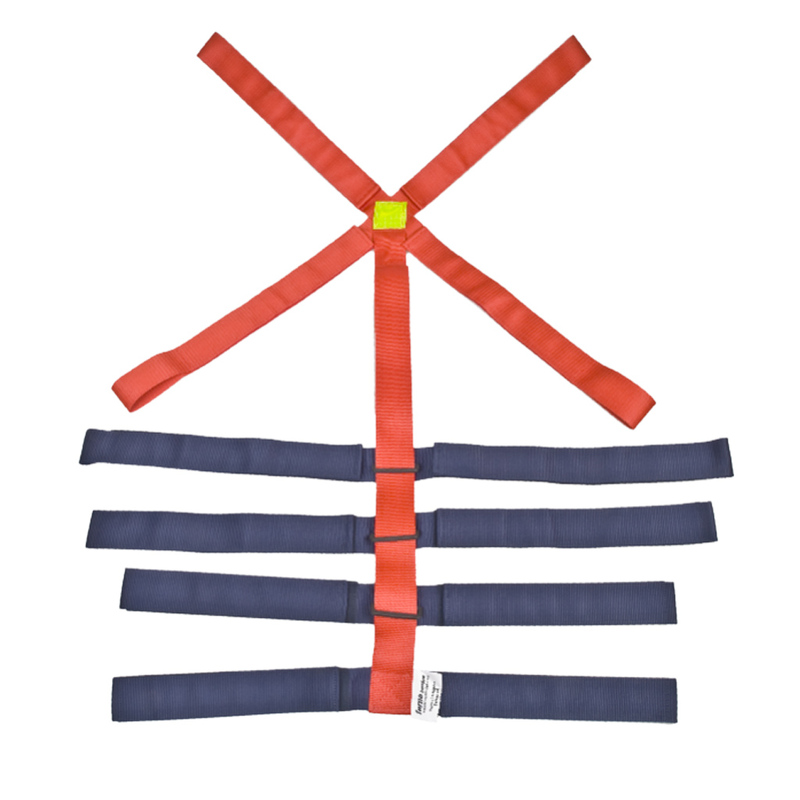 X-Spider has improved fixation capability and capacity of Thorax and Pelvis by the X-structure and center strap is not necessary kept tense for full fixation which makes it easier for the patient to breathing in addition easier to adjust when you have patients who are short. X-Spider lock with Velcro alternative plastic buckle and supplied in a handy storage bag. Germa offers this new line of Spider strap: Xpider is development from the original high quality original Spider Strap. 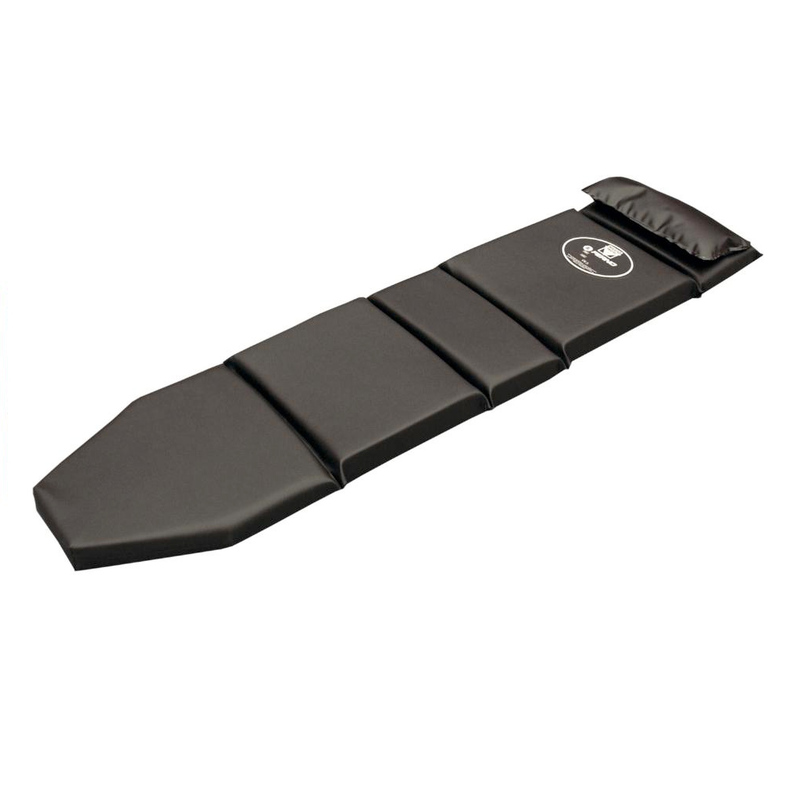 Xpider is an improved spider strap developed for use on Spine Board or Scoop Board. 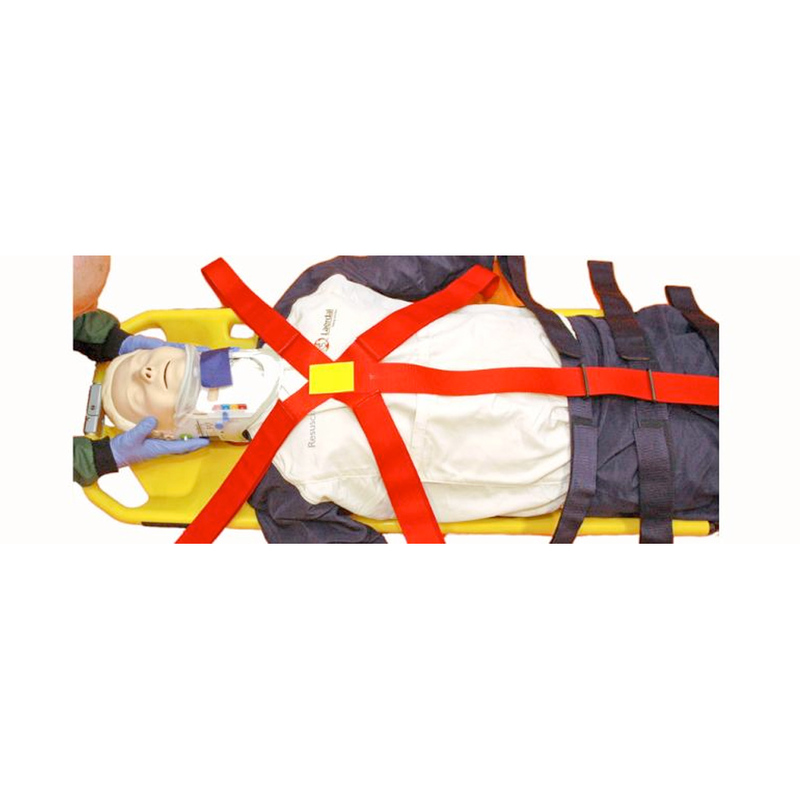 For rigid immobilisation Xpider is designed to be the equipment to deliver safe, comfortable premium immobilisation of a patient on top of a Spine Board or Scoop Board. 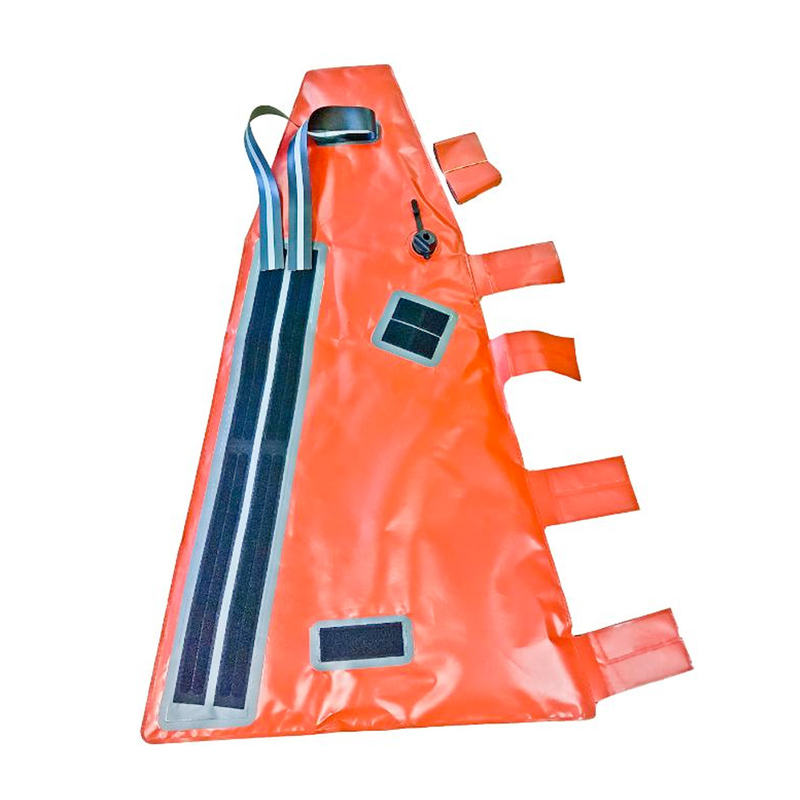 Easy to breathe for the patient, limited pressure on torso part.